A brand that is about to reissue one of its iconic models isn’t a novelty. 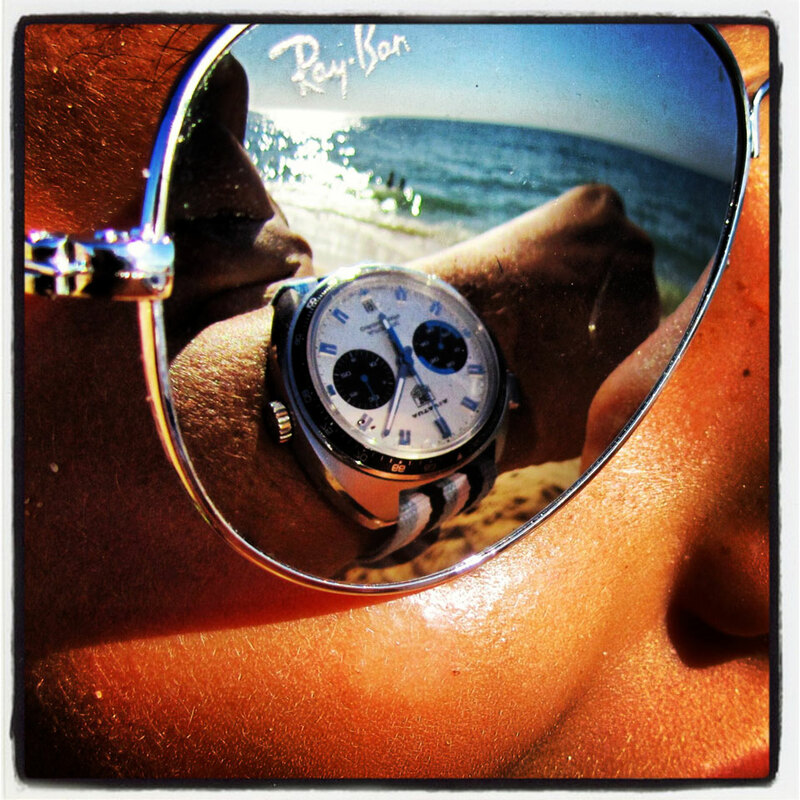 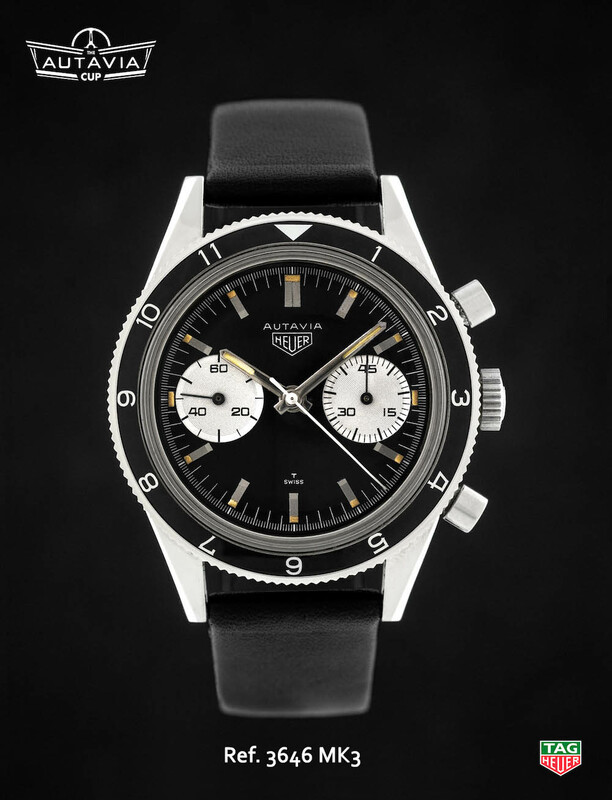 Vintage is one of the main inspirations of watchmaking since a decade or so. 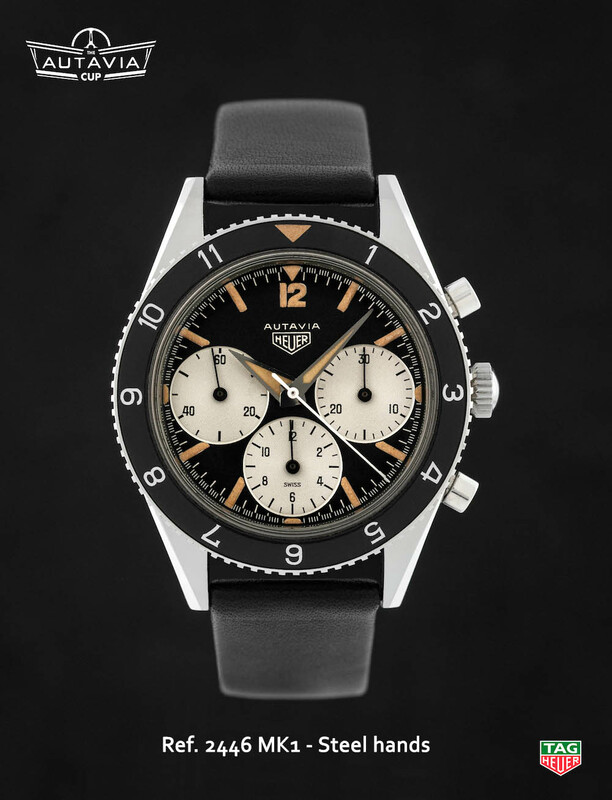 What isn’t really surprising is that TAG Heuer will reintroduce the Autavia in 2017. 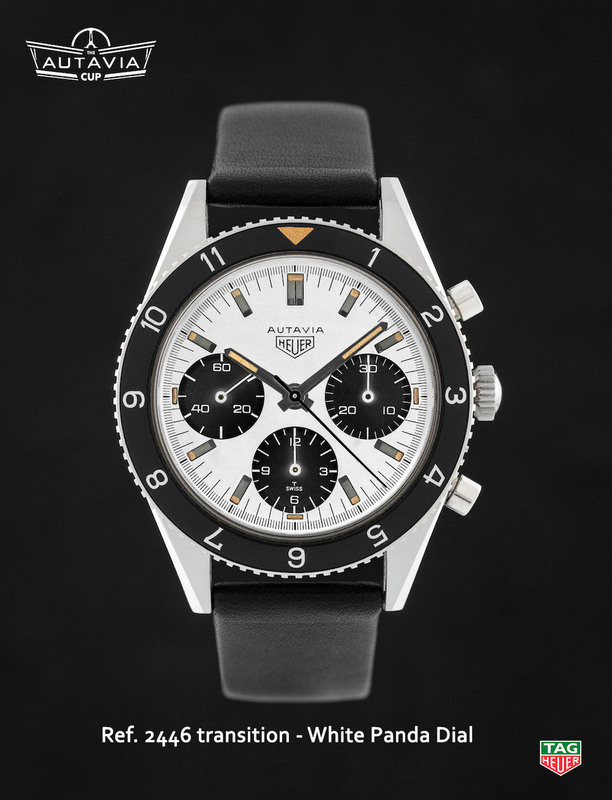 What is really new and unique is that you’ll be able to vote to know which Autavia TAG Heuer will make a comeback in 2017. 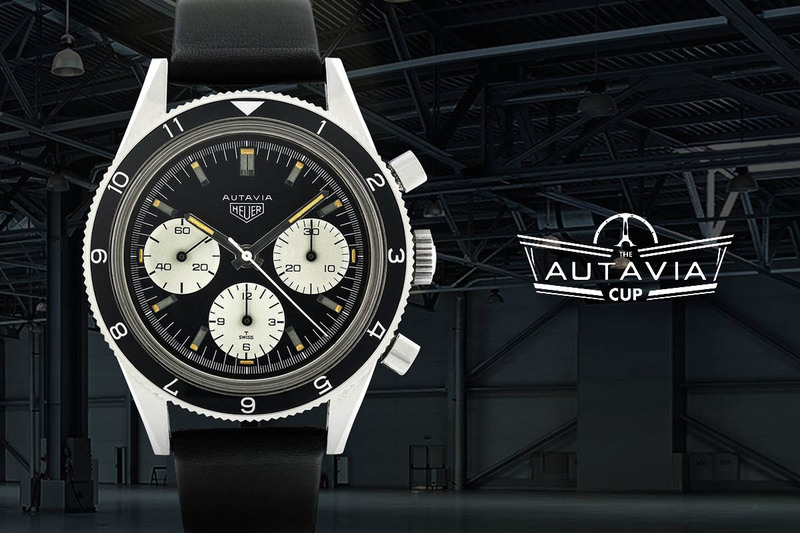 This idea is called the Autavia Cup and it simply rocks. 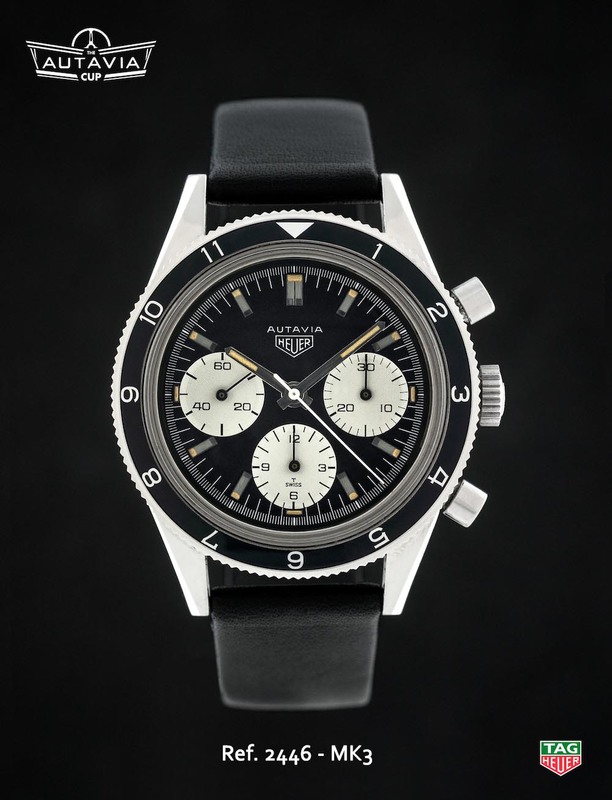 “This is an original project, a community initiative, a spontaneous consultative approach with customers, collectors, enthusiasts, boutique clients, etc. 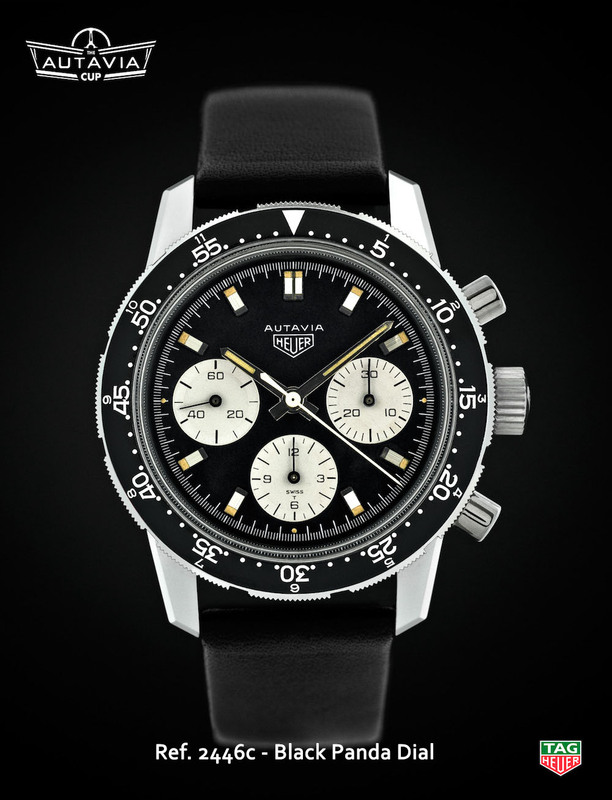 A first among watchmaking brands in terms of preserving and showcasing their heritage” says TAG Heuer. 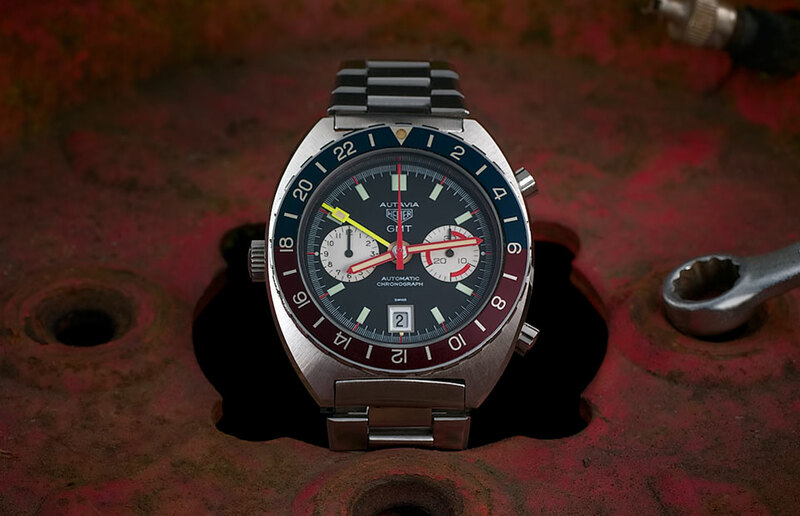 And clearly, we can’t deny our enthusiasm here, as for the first time, a brand directly ask its fans and clients what should one of their coming watches looks like. 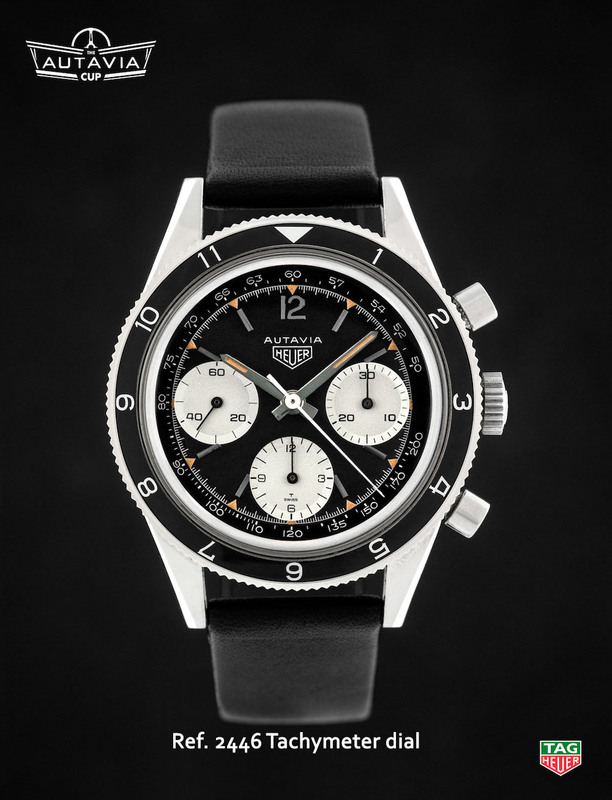 As a reminder, the Autavia (a contraction of “automobile” and “aviation”) is one of the most famous watches created by Heuer back in the 1960s. 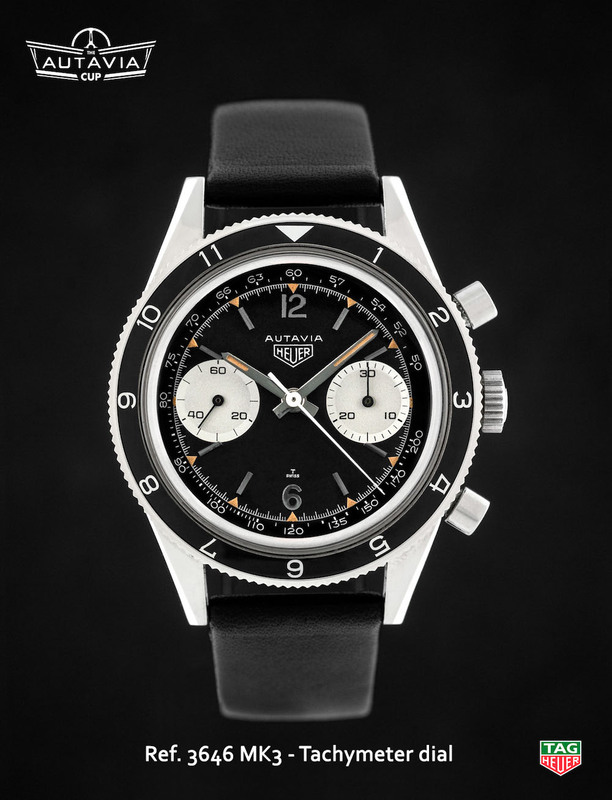 It was a pilot intended chronograph (both for jet pilots and racing car pilots). 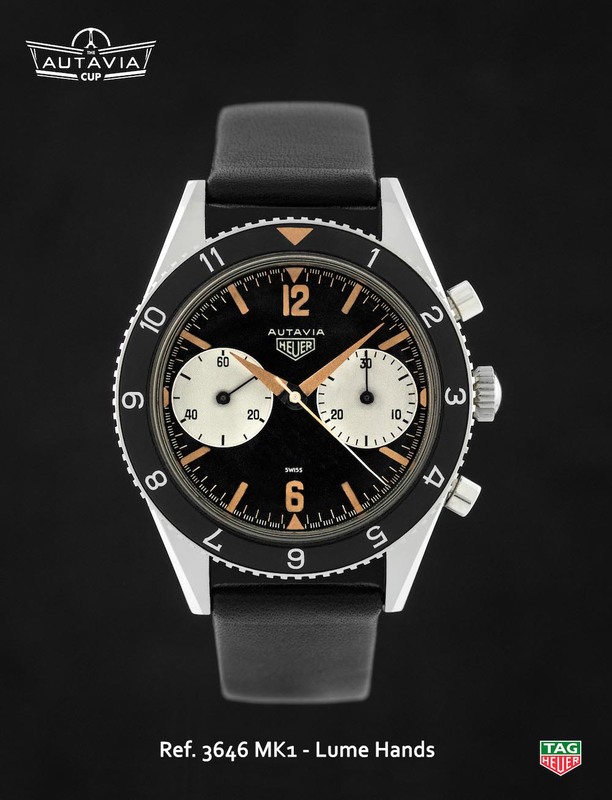 As many of the iconic models of the brand, TAG Heuer decided to reintroduce this watch (and they already did with the second edition of the Autavia, with 1970s pilot case). 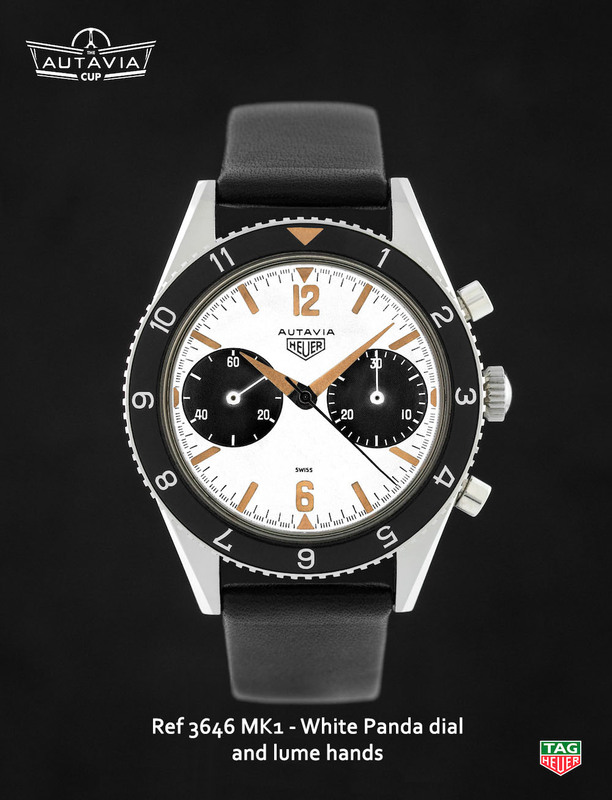 However, for the coming model, it will be totally different. 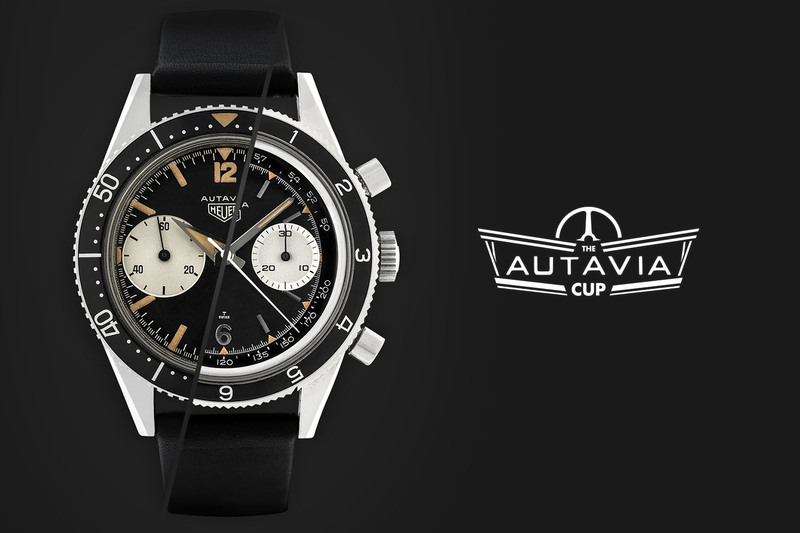 On Thursday 17th March 2016, the first day of the Baselworld international trade fair, TAG Heuer will launch a major online operation, “THE AUTAVIA CUP”, the aim of which is to choose the historic Autavia model to be reissued in 2017. 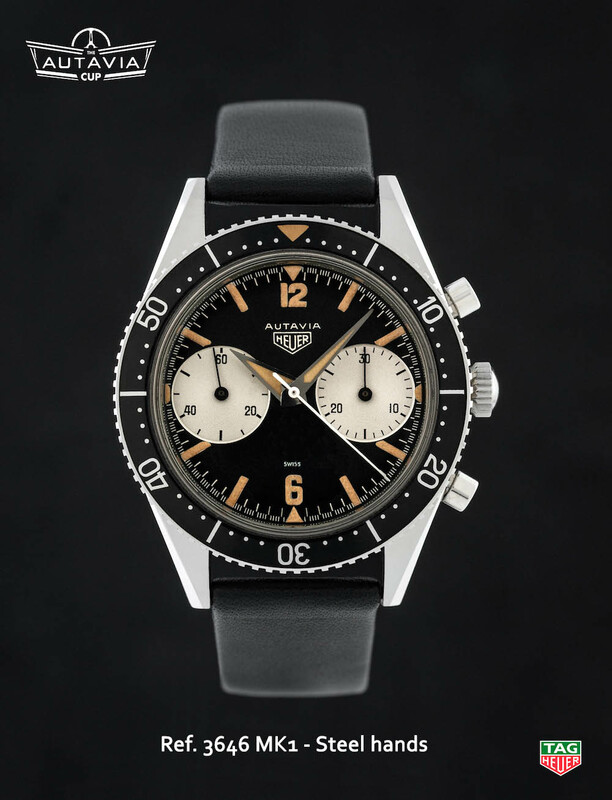 TAG Heuer will be asking all fans of the brand to choose their own favorite historic Autavia model from a selection of 16 watches that represent the first generation of Autavias produced by the company in the 1960s. 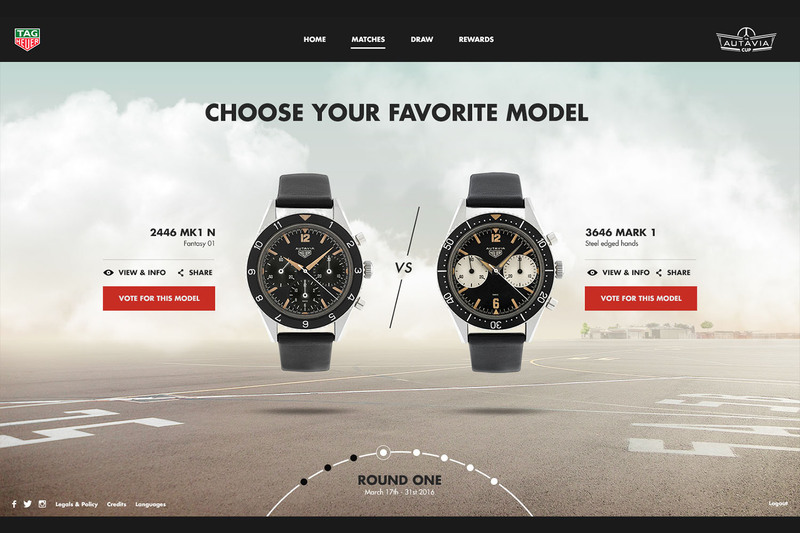 The principle is simple: the first round takes place on the dedicated website, autaviacup.com: have a look at the side-by-side pairs of photos showing the 16 watches and vote online before 31st March 2016 for your favourite in each pair. 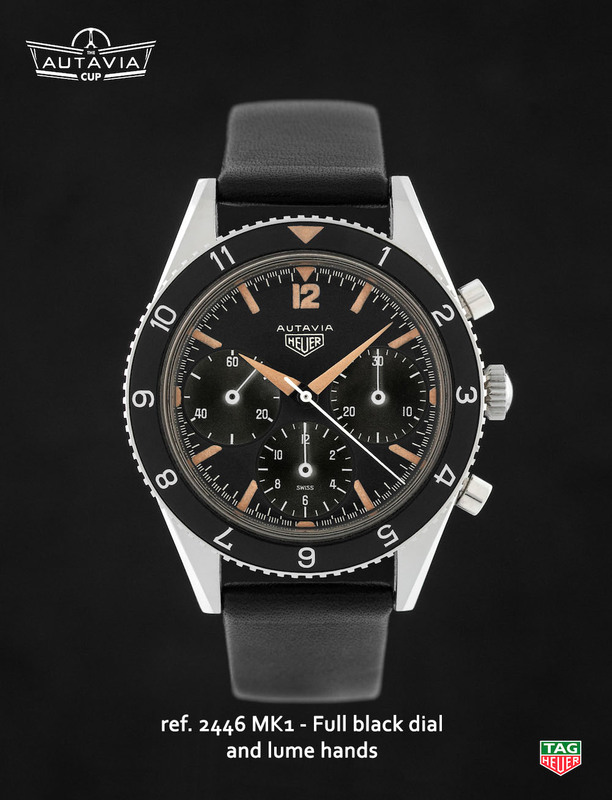 The second online round will follow, to determine the 4 finalists before 14th April, the operation deadline. 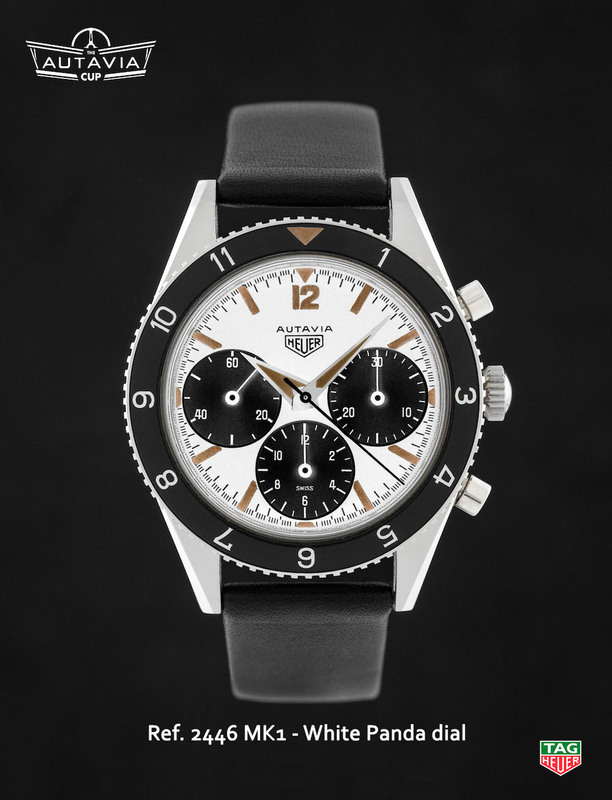 On Monday 18th April 2016, TAG Heuer and Jean-Claude Biver, CEO of TAG Heuer, will reveal online the watch chosen from among the 4 finalists as the one to be reissued and presented at Baselworld in 2017. 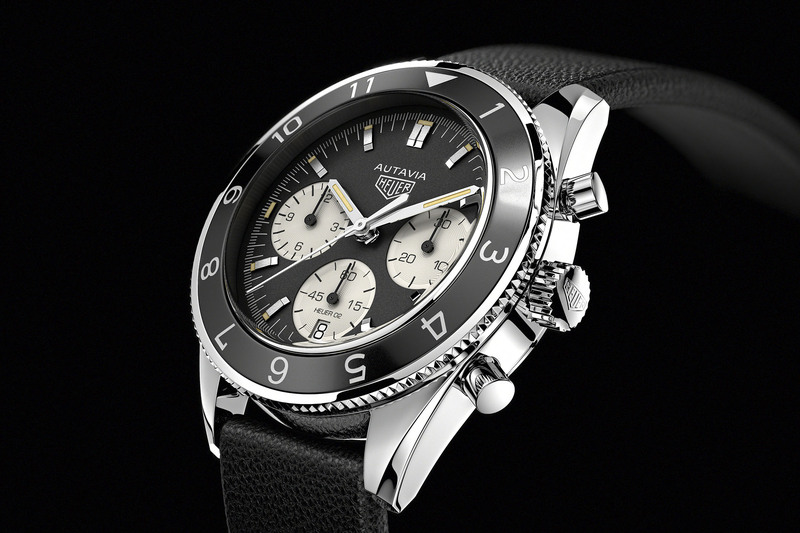 Stay Tune, we’ll report to you the winner, and as a rare opportunity, we highly encourage you to participate. 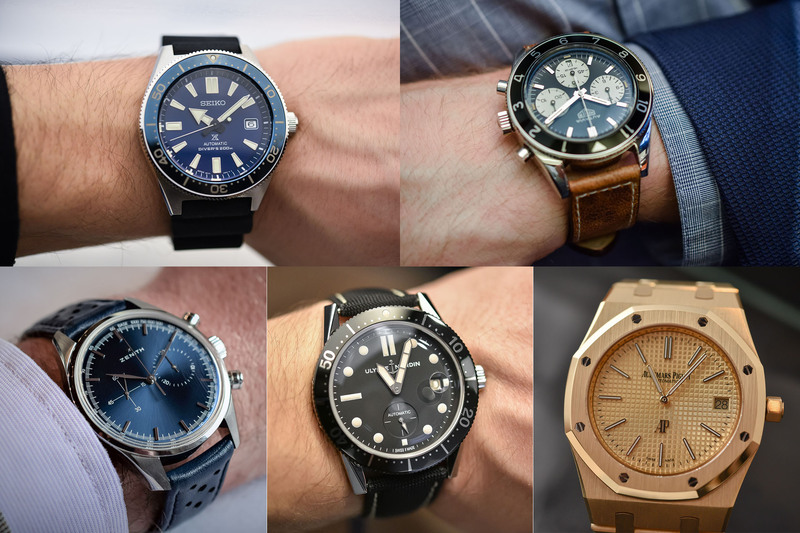 Click to take a look at the 16 watches in details here. 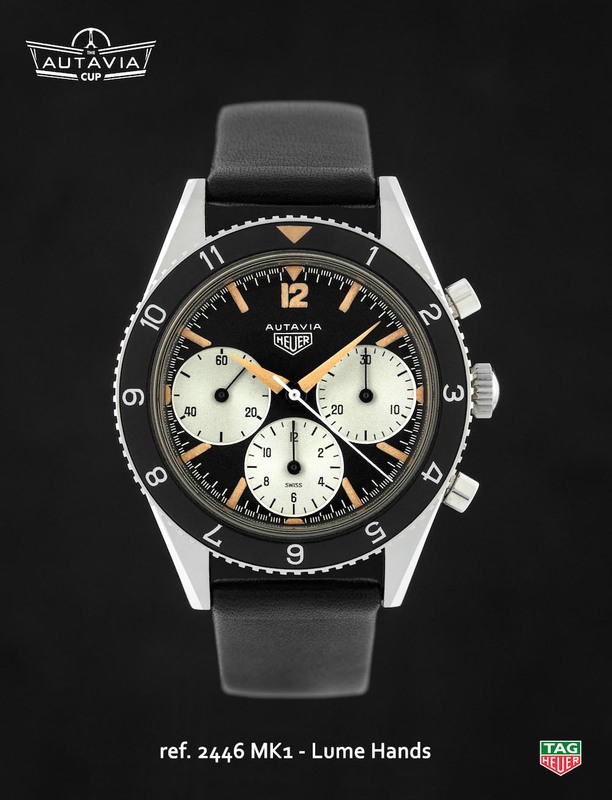 3-sub-dial, panda all the way! 3-sub-dial is too busy. 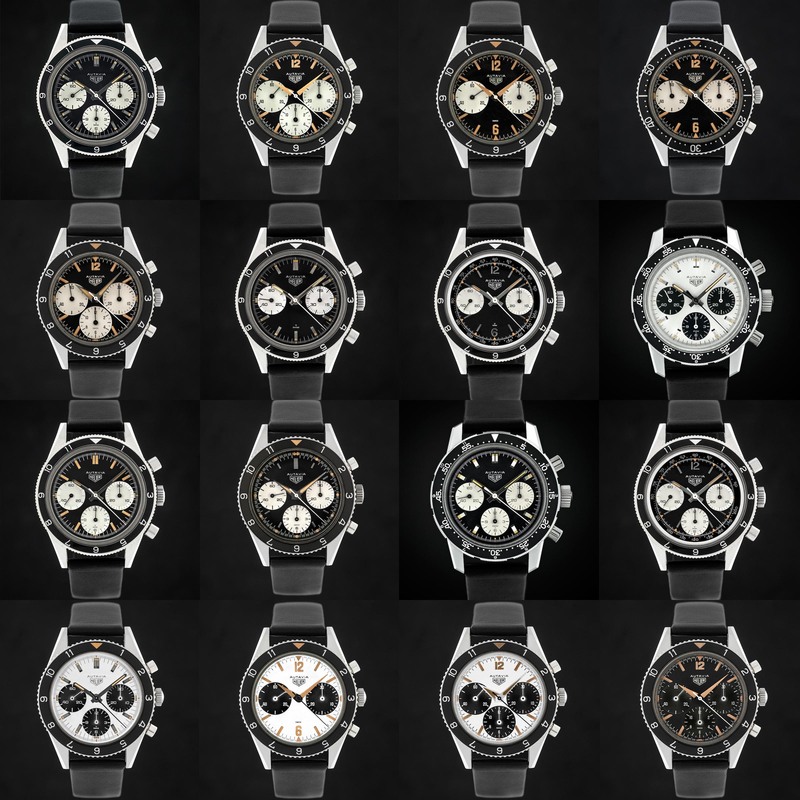 2 are enough. 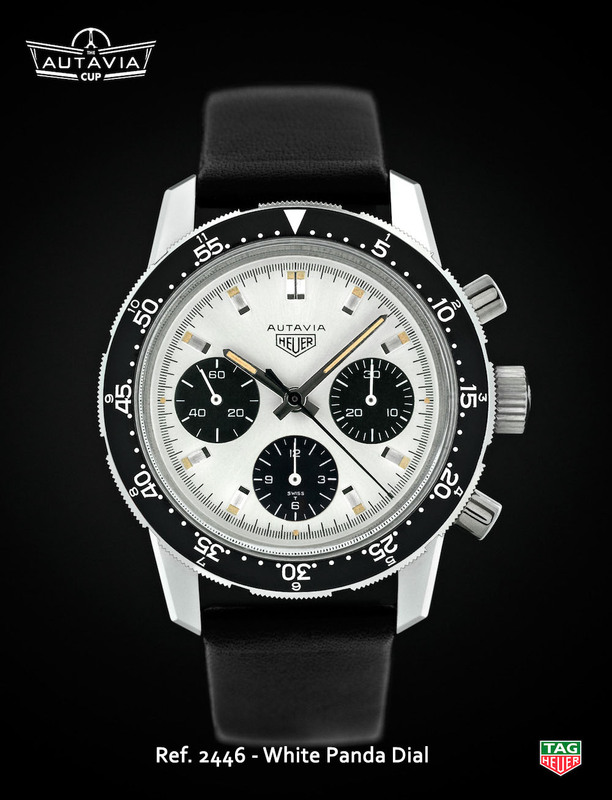 mmm would be nice if the crown was located on the ” 9 ” side …..